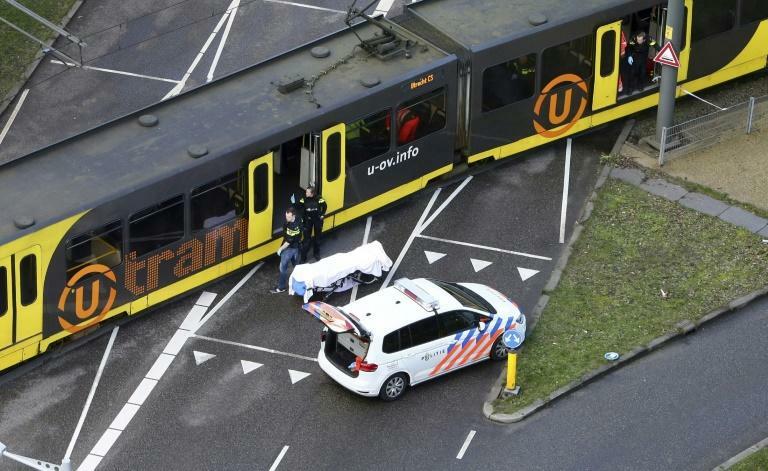 Dutch police on Monday arrested a Turkish-born suspect over a shooting on a tram in Utrecht that left three people dead in what officials said was a possible terror attack. 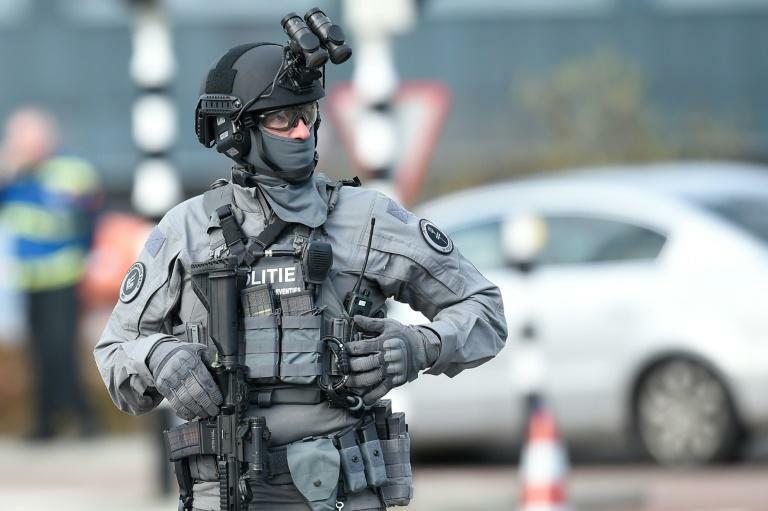 Police then launched a massive manhunt during which the suspected gunman is believed to have carjacked a Renault Clio before being arrested about seven hours later, around three kilometres (two miles) from the attack site. "There are many questions and rumours," he told a news conference in The Hague. "What the motive is, terrorist or other, we don't yet know, but we can't exclude anything." 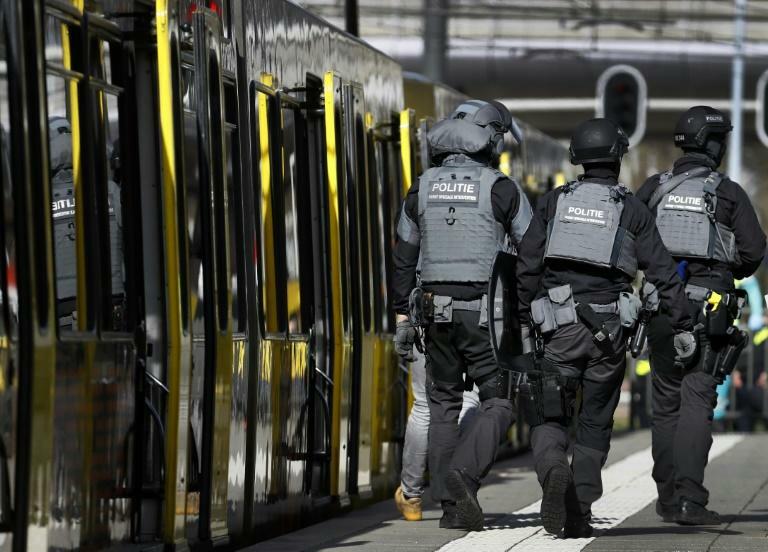 As the focus turned to the alleged attacker, Turkish President Recep Tayyip Erdogan said his country's intelligence agency was "looking into the matter", without providing further detail. The suspect's father, Mehmet Tanis, said his son "must be punished" if found responsible, Turkey's DHA agency quoted him as saying.